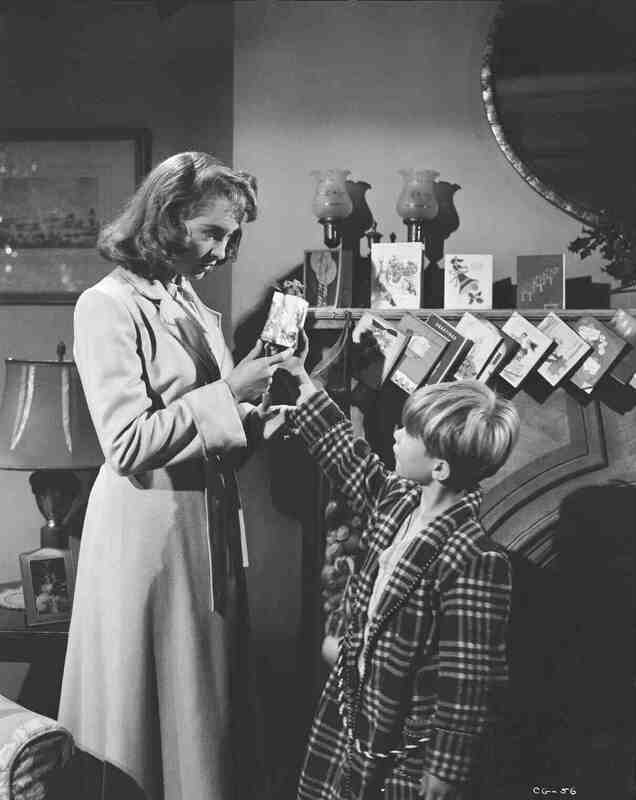 It’s Christmas season in New York City, and single mother Connie Ennis (played by Janet Leigh) works as a secret comparative shopper for a major department store. 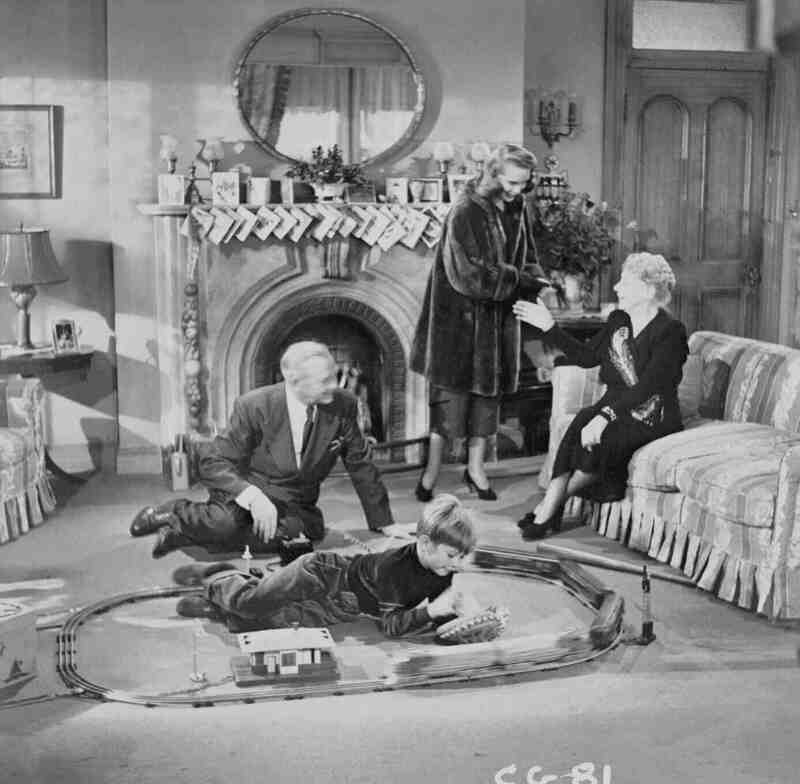 While secret shopping in the toy department at a competitor’s store she meets employee, Steve Mason (played by Robert Mitchum) and inadvertently winds up getting him fired over the refund of a toy train set. Connie of course feels awful. Steve is a free-spirit, a dreamer and a romantic with big plans to earn enough money to get himself to California where he can build sailboats with his friend. Through a series of chivalrous escapades on Steve’s part, he winds up falling in love with Connie which complicates matters when steady and secure, but somewhat dull Carl, Connie’s friend, proposes to her. Connie has to decide what to do… marry practical Carl, remain single or start a relationship with dreamy Steve who will be moving away soon. 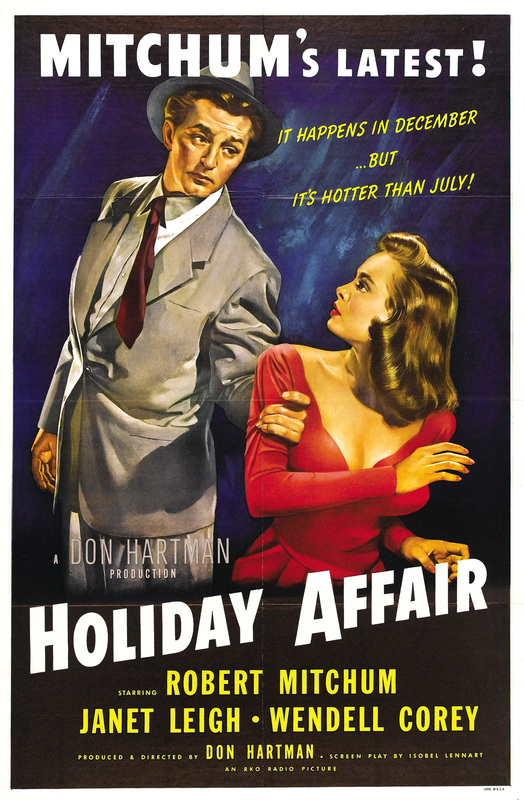 Holiday Affair came out in 1949, when Robert Mitchum was mostly known for his film noir type movies and Janet Leigh was 11 years away from her most famous role in Psycho. 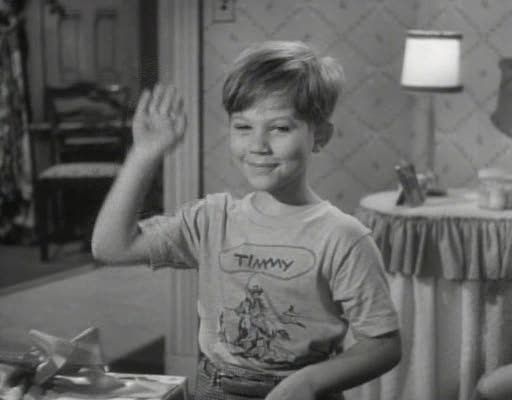 A completely adorable addition to the cast was little Timmy, played by Gordon Gebert who was an actor up until the 1960’s before he leaving the industry altogether to pursue a career in architecture. 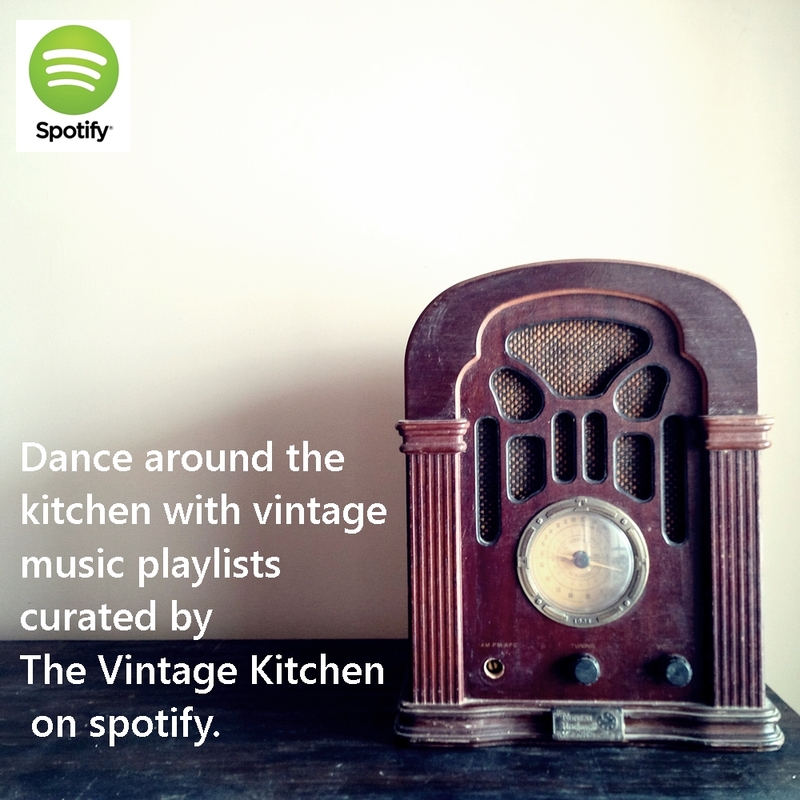 Gordon Gebert – photo via pinterest. Some critics say that Gordon stole the whole show, which is a lovely compliment for someone who had just been in a couple of small productions before this film! But really all the actors were wonderful, the writing is clever, the tone sweet without being sappy and all of the set decorations and costumes were marvelous, especially little Timmy’s wardrobe. 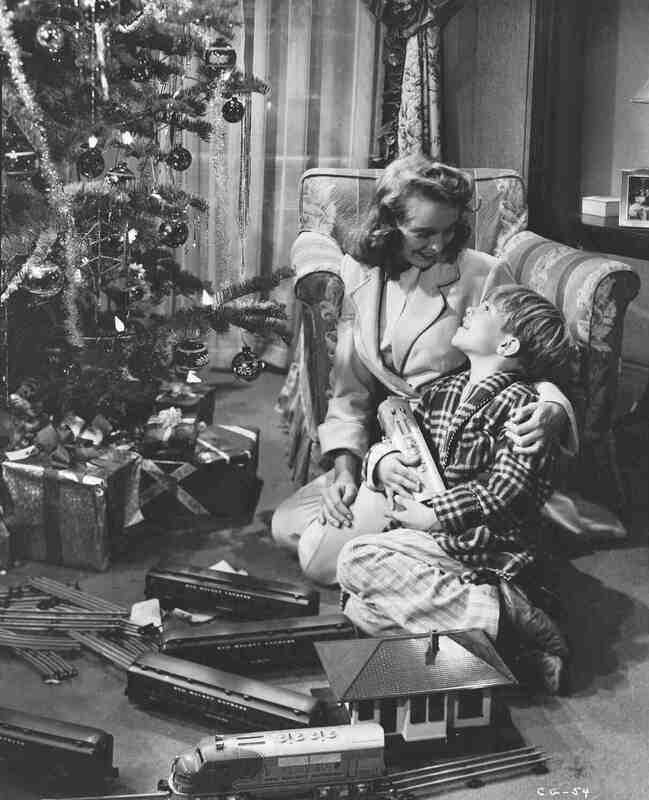 Connie Ennis is on a budget so nothing was too glamorous or splashy, which made it fun to see how you could decorate a small 1940s era city apartment for the holidays on a single woman’s salary. 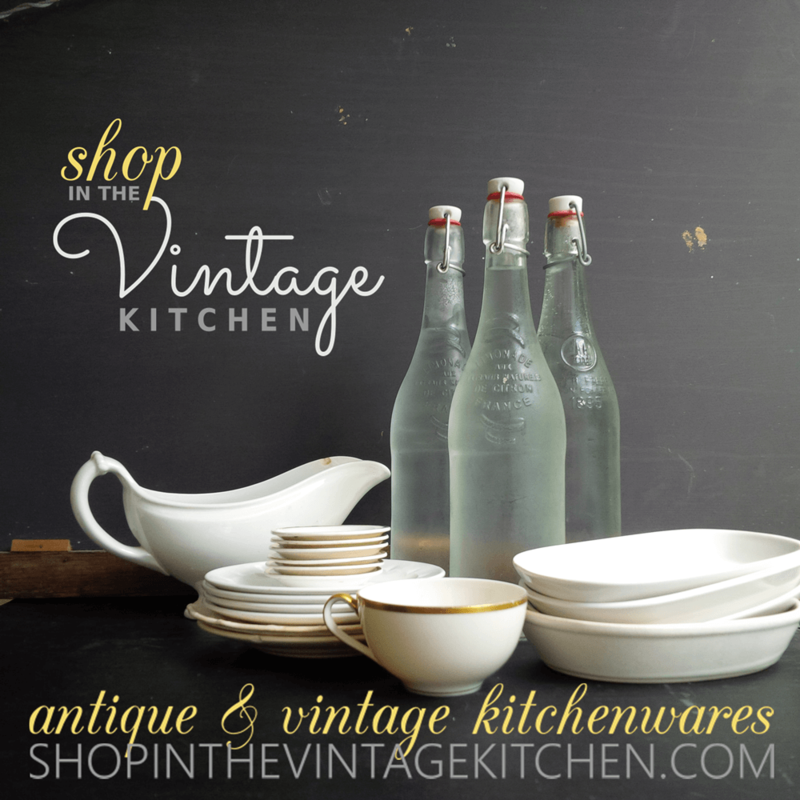 If you haven’t seen Holiday Affair – not to worry! Turner Classic Movies is running it several times this month including both the day before Christmas and the day after, so you’ll be able to catch it. Check here for showtimes. 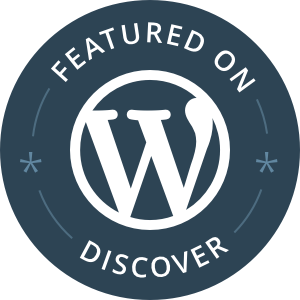 Great discovery! This looks like a lovely film. Great combo! Look forward to seeing it!